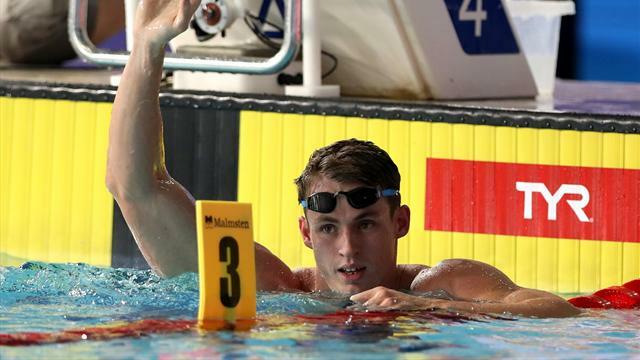 Great Britain's Ben Proud took silver in the 50m butterfly finals at the European Championships on Tuesday. Proud, 23, won gold at last year's world championships in Budapest but he struggled in the heats. He improved in the finals making a fantastic start and clocking a time of 22.78s but he was no match for Andriy Govorov. The world record holder from Ukraine finished superbly and came in with a time of 22.48s, a new championship record. Russia's Oleg Kostin finished in third.